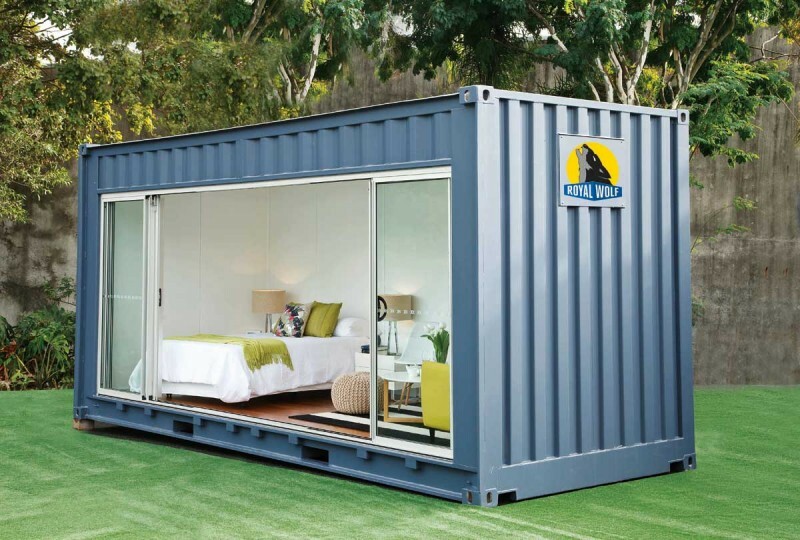 One of Australasia’s largest container provider, Royal Wolf, has launched a new lifestyle product called Outdoor Room. 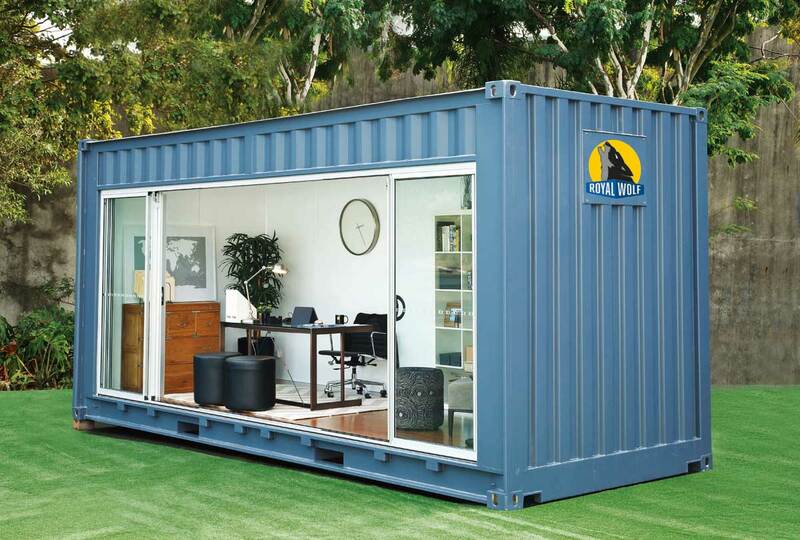 It’s actually a traditional shipping container transformed into an extra living space, whether a home office or retreat, studio or guestroom. It’s certainly not the first container conversion we’ve seen however it is the first initiative, at least that I know of, of a large container provider, and in my opinion this is great news. Hopefully this initiative will further promote this affordable and portable accommodation solution. 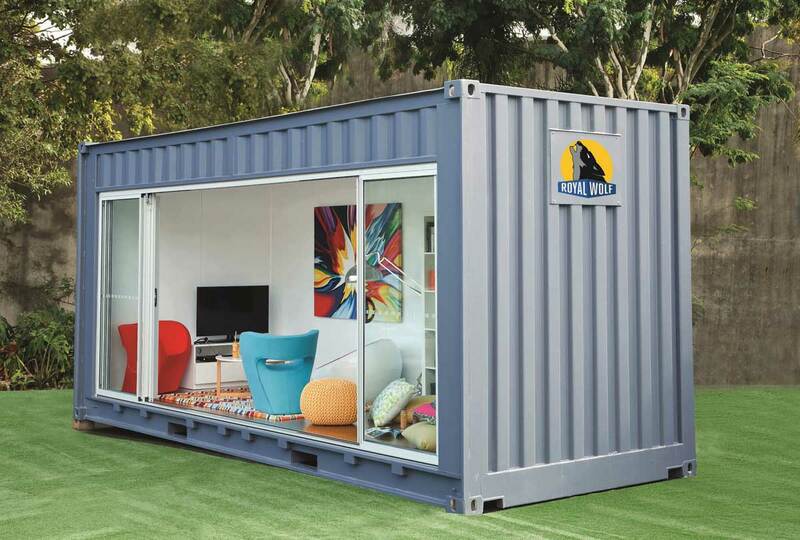 The Outdoor Room consists of 20 foot modular units, decked out with power, lighting and air conditioning. Each unit features timber flooring, superior insulation and glass sliding doors, and can be color customized to suit any taste or setting. 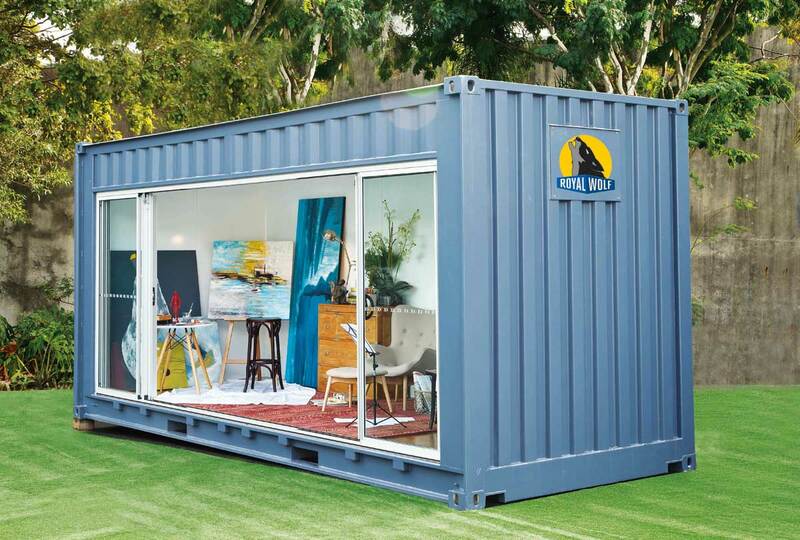 I do hope we’ll see more of these container conversions pop up across the globe, making it a featured item on every backyard. 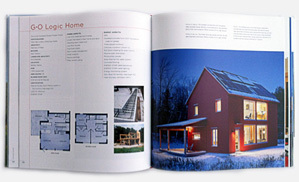 To be showcased at Grand Designs Live in Sydney from 24-26 October.